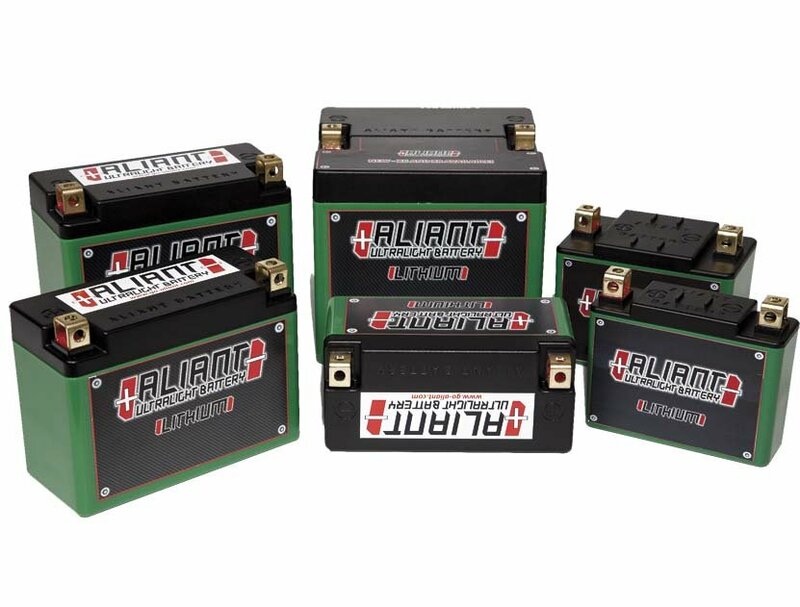 Aliant battery range is the result of a team of italian engineers and technicians, driven by passion for races and competitions. These batteries have proven to be most reliable and durable than any other in the market, thanks to the high performance LIFEPO4 cells and the custom design electronics embedded in every model. Aliant batteries life span is higher than the life span of other lithium batteries. Aliant is the choiche of many motorcycle OEM in Italy, as well as many Ultralight Planes maker, as durability and safety are certified with no compromise.